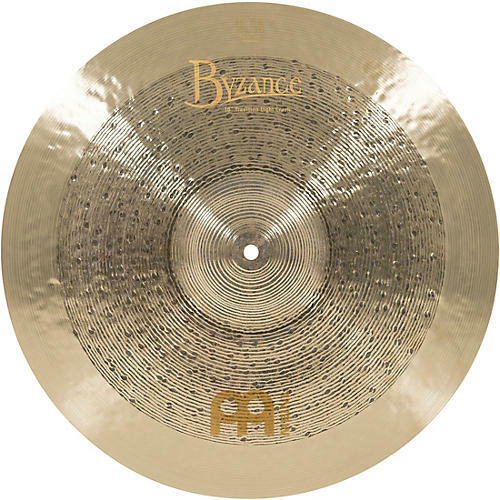 Meinl Byzance Jazz Tradition Light Crash 18 in. This Byzance Jazz Tradition Light Crash offers a quick and lively wash due to its extra thin edge. The steep bow is responsible for its rapid and mellow sounding decay. This cymbal is a perfect addition to Meinl's Jazz Tradition line.